Images of the iPhone XS, XS Plus and the new Apple Watch were accidentally leaked by Apple and shared exclusively by 9To5Mac. 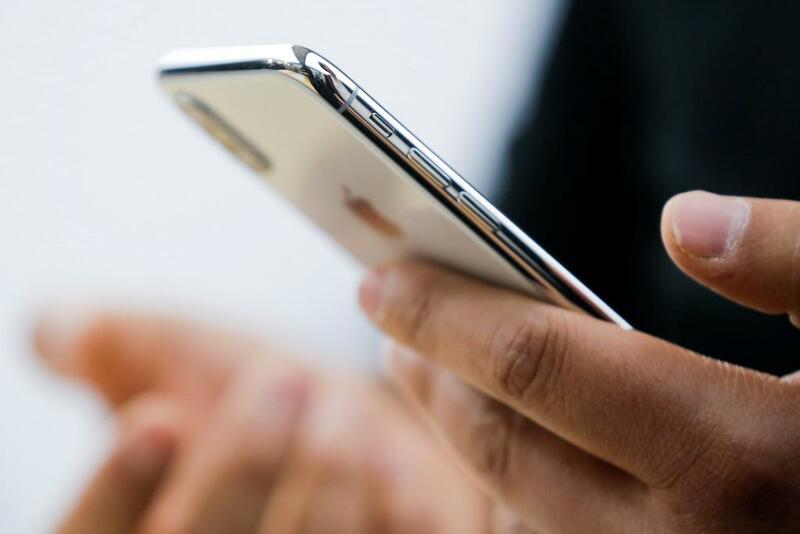 The same website also claimed that iPhone XS and iPhone XS Plus will be the official names of the 5.8-inch and 6.5-inch OLED models. The picture that showed the release shows the 5.8-inch model sitting on the 6.5-inch model. Although the picture does not really provide a clear and complete view of the upcoming iPhone models, it confirms some details of the upcoming phones. First of all, both devices have the same edge-to-edge display design introduced last year with the iPhone X. This also means that both models will have the notch on top of their display. Like the 6.1-inch LCD 2018 iPhone, this model was not leaked by Apple. It is speculated that the 6.1-inch LCD model is simply called "iPhone" according to Phone Arena. The LCD model is likely to be the cheapest of the three new iPhones, but it will have the same edge-to-edge design and it will come with a notch. All three models will also support the face recognition function of Apple. In addition to the iPhone XS leak, 9To5Googl was able to share the leaked render for the Apple Watch Series 4. The new smartwatch comes with a larger edge-to-edge display and it seems as if Apple this could be achieved by reducing the size of the aperture. It also looks as if Apple would be able to remove the case of the Apple Watch, but previously released watch straps should still be compatible, according to The Verge. On the page, the Digital Crown and the Side Button have been given some changes. The side button seems to be lower and next to it seems to be a small hole for an additional microphone. It is speculated that the new side button may not be clicky anymore and it could be a solid state key. If true, it can also improve the water resistance of the device.